Incorporating a user-generated content strategy can help add a genuine feel to a marketing campaign that might otherwise feel manufactured and inauthentic. Generating authentic marketing is not easy. This concept alone is loaded with the hypocrisy that shows how difficult it really is to generate authenticity. Marketers are being forced to create campaigns that consumers see as “authentic”, because they’re not being recognized in the first place. In the most basic sense, an authentic brand doesn’t need to generate authenticity, they’re just authentic in nature. Some brands are lucky enough to fit into this group, but most are not, especially once they begin to expand their services or product lines outside of their core offering. Authenticity is typically found when brands communicate an unmanufactured and unfiltered story about why their product (or service) belongs in a specific market. Consider Yeti: a brand that was started by two brothers who wanted to improve an item they used every day in the outdoor pursuits they’re passionate about. The new and improved cooler was actually better than current offerings; it kept their beer colder, their ice didn’t melt, and it looked good on the boat. An authentic brand was born. Years later, Yeti offers drinkware, bags, chairs, and more that have resonated extremely well with consumers, maintaining their authentic brand identity. However, Yeti was lucky (or good). Not all brands start out this way, which is why marketers are forced to come up with creative campaigns that give their brands an authentic vibe. This is where user-generated content (UGC) comes in. UGC is seen as more authentic because it is not created by the brand. UGC campaigns can help identify the most engaged influencers your brand already has. The content that is created by loyal users can be used for promotions now and in the future, saving time and money from developing content internally. If analyzed thoroughly, UGC can provide deep insights into new product use cases, identify strengths and weaknesses of product features, and understand industry trends through this genuine consumer feedback. It's very important when establishing a UGC campaign that the guidelines support and encourage genuine content with respect to your products and brands, and are also in line with industry trends. The content you’re asking for should feel natural and be easy to create by your target consumers. Achieving authenticity through a user-generated content campaign will take a well thought out strategy. 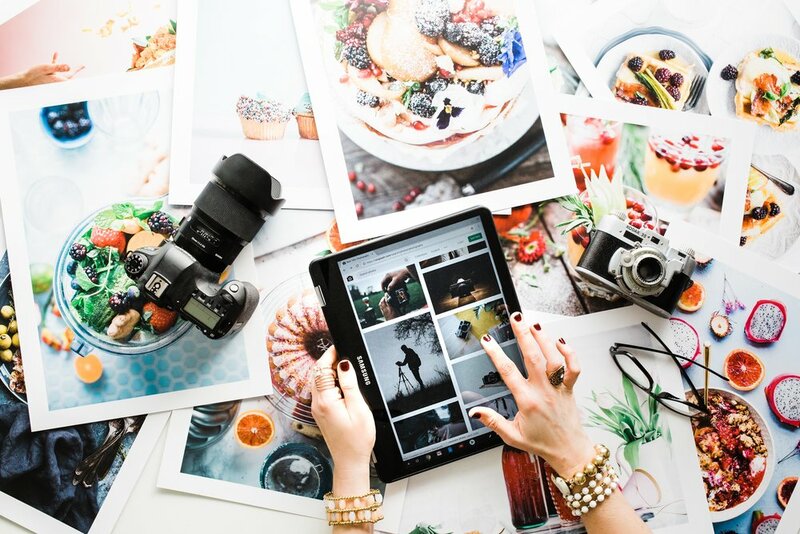 It must be mindful of the type of content being produced, the promotional efforts to get people interested and engaged, along with the execution of sharing the UGC with your broader audience. When the stars align and a successful UGC campaign is completed, your brand will reap the rewards. You’ll have a host of content to use for future marketing purposes, more engaged consumers, a pool of data to be analyzed to help you understand what your newly-engaged consumers had to say, and hopefully a perception of authenticity. Images, videos, text, and almost any other content can be repurposed for future social media posts, email marketing, or even sales materials; just make sure you receive proper consent from users. Also, all of this new data can help you identify new industry trends and continuously improve your market intelligence. With this, you can plan for even better campaigns in the future and driving a strong perception of authenticity.